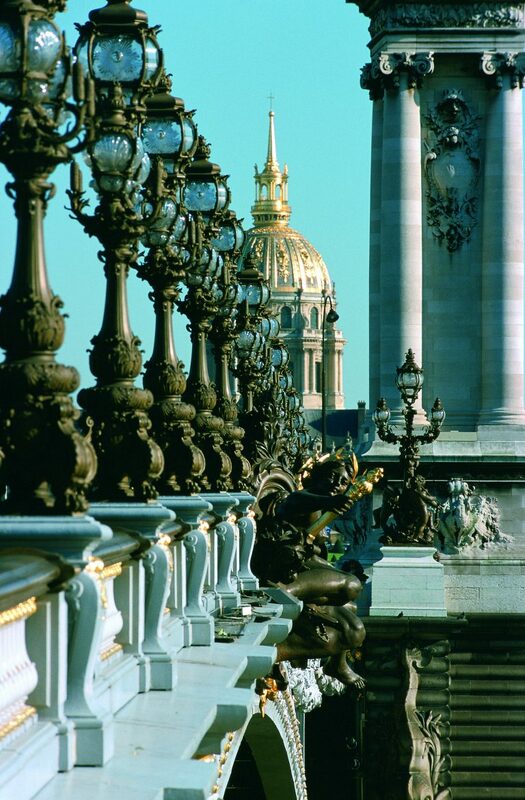 History, architecture and grandeur are hallmarks of the “Rive Droite.” Your luxury vacation in Paris must of course include visiting one of the most recognizable sites here, the Musée du Louvre. The Louvre houses one of the most famous art collections in the world. Originally built as the Louvre Palace in the late 12th century, the Louvre was the home of many of the kings of France until Louis XIV moved his household to Versailles in 1682. Smile at the Mona Lisa as you tour this awe-inspiring museum and explore the adjoining Tuileries Gardens, imagining what it was like when this was the home of kings. No luxury vacation in France would be complete without some shopping! Shoppers will delight in discovering the shops all along the right bank. From the arcades surrounding the gardens of the Palais Royal to the high-end shops of the Place Vendome or one of the grands magasins, the options are endless. 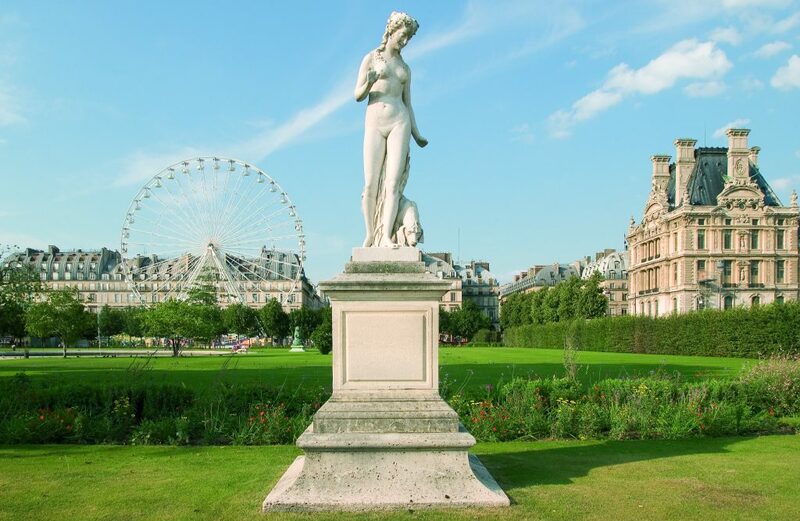 During your vacation in France, you will be transported back in time when visiting the Palais Royal and its peaceful gardens. Originally the personal residence of Cardinal Richelieu, it eventually became the property of the King and home of Louis XIV when he was a child. You cannot help but notice the Colonnes de Buren, designed by Daniel Buren, featuring black and white marble columns of different heights scattered throughout one of the gardens. They sit in odd juxtaposition to the majesty of the palace but are a great place to see young art students busy at work with their sketchpads. During your wanderings, you may see the Place Vendome, with its Corinthian pilasters and arcaded passageway- you can’t miss it with the Vendome Column standing proudly in its center and the exclusive Hotel Ritz Paris. Continue back toward the river and the Place de la Concorde, where the guillotine was installed during the French revolution and where Marie-Antoinette and Robespierre lost their heads. Here you will se Cleopatra’s Needle, the obelisk from the temple of Ramses II that was gifted by the Viceroy of Egypt to Louis Philippe. If you love fashion and shopping, a day along the Champs Elysées with its wide avenues is a must! Also, discover the luxury boutiques and the world of haute couture as you shop and people watch along the “Golden Triangle” of Ave George V, Ave Montaigne and Rue Francois 1er. 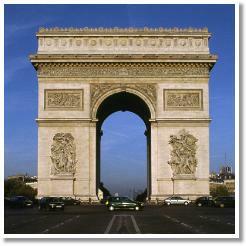 Take a moment out of your afternoon to admire the Arc de Triomphe, commissioned by Napoleon to commemorate his victories and located at the end of the Champs Elysées. 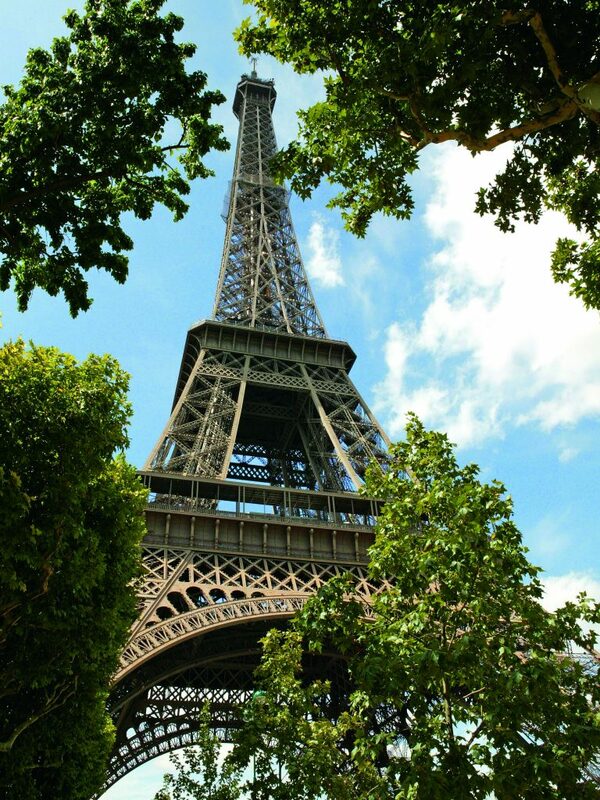 Go back to see our Luxury Tours of Paris. If you can dream it, we can make it happen!